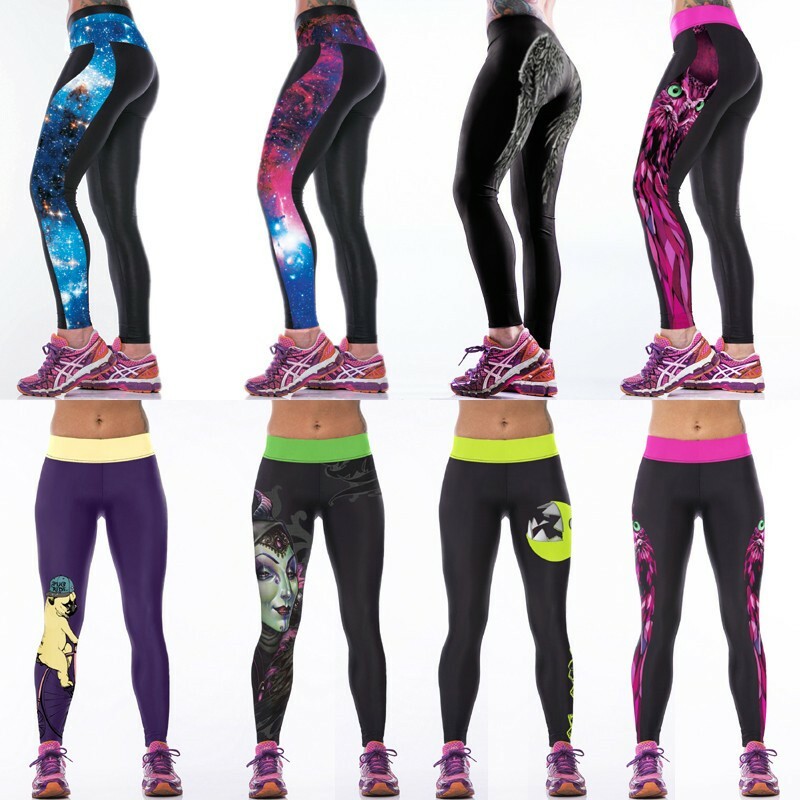 My wife loved the yoga pants, said they fit very well and comfortable. She was impressed with the design and loved the look. I have to say she looks hot in them.